The shambolic goings on at the bank have really made life very difficult. It had been my intention to spend today visiting the offices of local property agents, as I cannot live in this hotel forever. However until I can access my funds there seems very little point in doing this. I returned to the bank to ensure that they are putting the necessary arrangements in place – Wilson is not to be relied on. For now things seem acceptable but I will have to keep a close eye on things in the coming days. However something most pleasant did occur in the afternoon. I popped into Ann’s Pantry for afternoon tea and who should be there but my old friend and comrade, Mr Jones. It quite brought back those three years we spent together in the Home Guard. Chatting and reminiscing with Jonesy reminded me what a very special time that was, and how important to me personally. It seems Mr Jones has retired now. 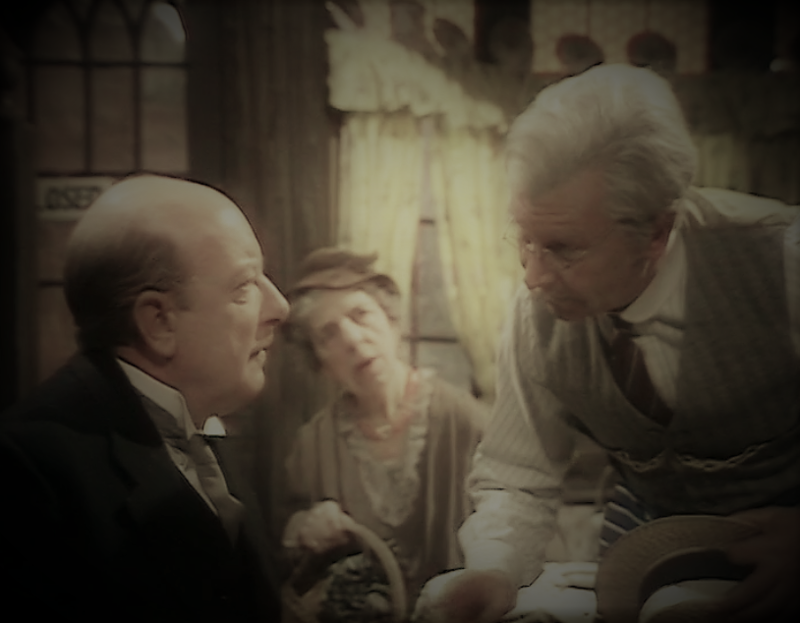 After the war ended and the emergency was over he decided that it was time to spend more time with his wife – the unforgettable former Mrs Fox. I wonder if he isn’t regretting it now – he seemed most disinclined to go back home and kept me chatting over a rapidly cooling pot of tea for more than an hour. I wonder where one can purchase meat in Walmington now? I must stroll up the High Street tomorrow and see what has become of the tradesmen and shopkeepers who used to be there. This entry was posted in diary on January 7, 1948 by wolAdmin.